Detectives are trying to track down the gunman who robbed a local Walgreens of up to $10,000 in cash during this morning’s rush hour. And, to the surprise of absolutely no one, the offender is believed to have escaped the area by taking a train from the Belmont CTA station. 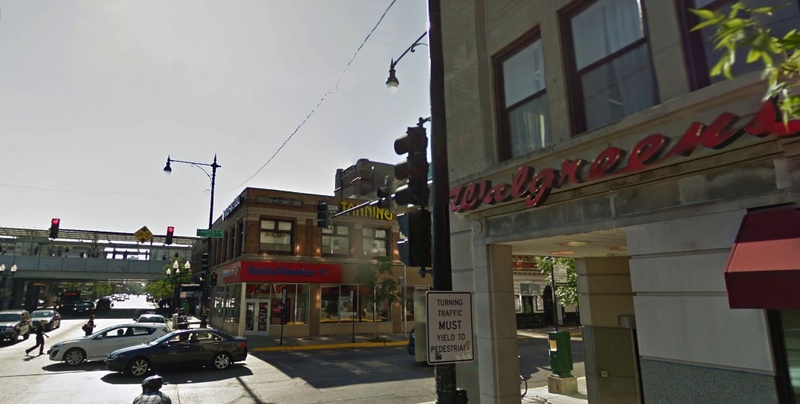 Shortly after 7 o’clock this morning, a man entered the store at 1001 W. Belmont then confronted a customer and an employee at gunpoint, according to a witness who spoke with CWB Chicago. The two victims were forced into the store management office where the robbery unfolded. Police describe the offender as a tall black man between 20- and 30-years-old. He wore a black wig, a tight fitted sweatshirt with front pockets, jeans with distinctive white markings on the front pocket area, and white gym shoes. One witness said the gunman had a black backpack and was carrying a can of Red Bull. Investigators believe that he arrived at the Belmont CTA station minutes before the robbery and he subsequently fled on a northbound train around 7:15AM. Today’s incident is the latest daring violent crime to unfold near the Belmont station this month. Yet, despite assurances from local alderman Tom Tunney that CTA station security is being “beefed up,” there never seem to be cops at the terminal when things go down. This morning’s hold-up took place 100 yards from the station during the morning rush hour, yet there were apparently no CTA resources on-hand to take action when 911 calls came in. As of late Tuesday night, there had been no arrests in three shootings and multiple robberies that have been committed near the Belmont CTA station this month. Well, at least one Belmont CTA "criminal" learned his lesson. 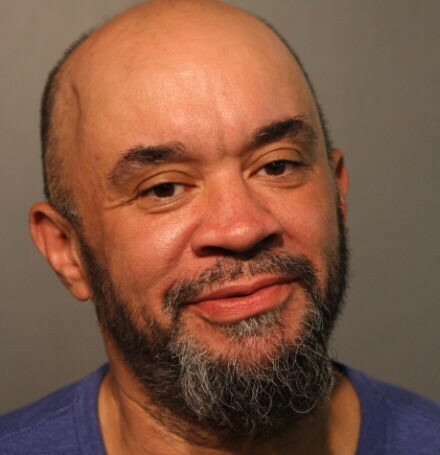 Police resources were made available Friday to arrest a 50-year-old vagrant for sitting on a stolen Dean’s Milk crate at the bustling Red Line hub. No, friends, this is not a joke. Court records show that Mark Holden of Wicker Park was arrested at 9AM on Friday after police determined that he did not own the Dean's-emblazoned milk crate that he was sitting on while begging for money in front of the Belmont station. He is now charged with one count of “delivery container theft.” Yes, that’s what the charge is called. CWB Chicago editors have determined that Holden is only the second person to be charged with possessing a stolen milk crate in Chicago since 2013.